Gilyana is Director of Portfolio Operations at Frontenac and is responsible for development and implementation of portfolio company value creation strategies. 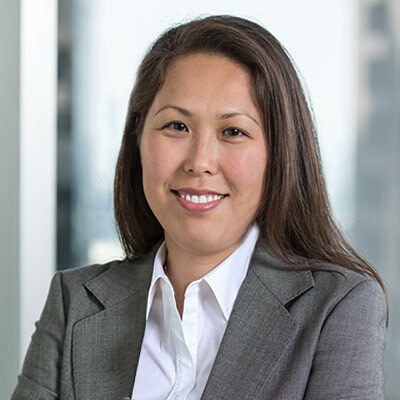 Prior to Frontenac, Gilyana spent six years with Alvarez & Marsal's Private Equity Performance Improvement practice where she served private equity clients on a wide range of performance improvement, operations strategy and due diligence projects. Gilyana received an MBA from the University of Chicago Booth School of Business.